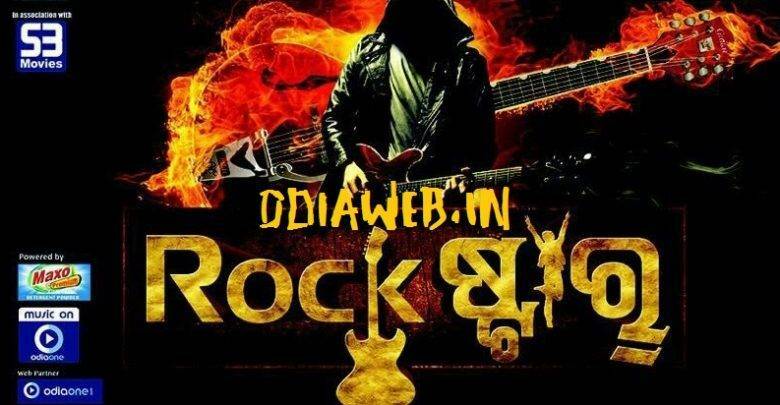 Manoranjan Films & Entertainment presents an upcomming odia movie of ollywood industry “RockStar“. 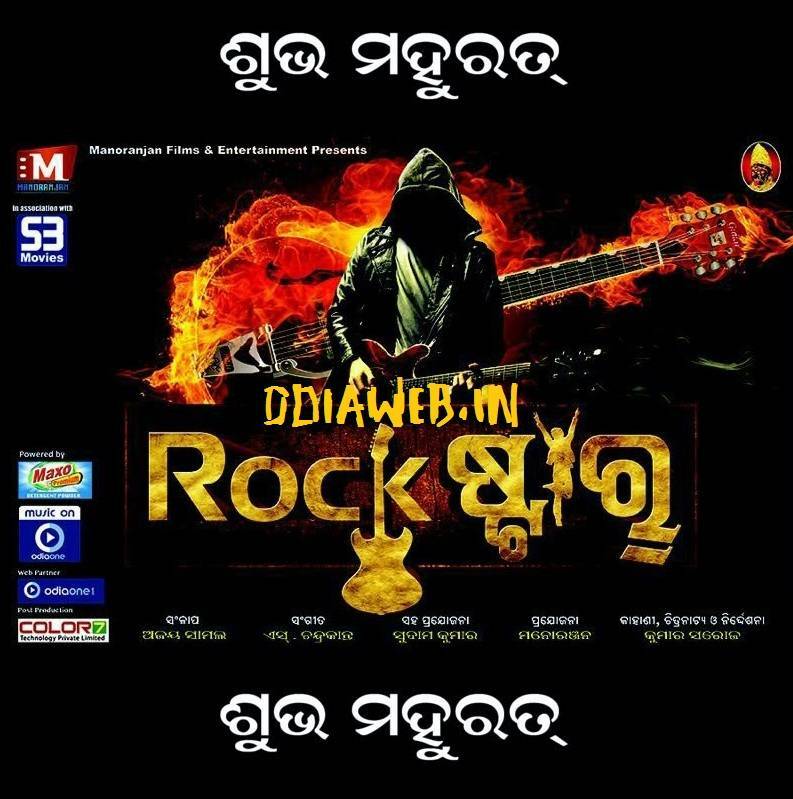 The Oriya movie Rockstar directed by Kumar Saroj. 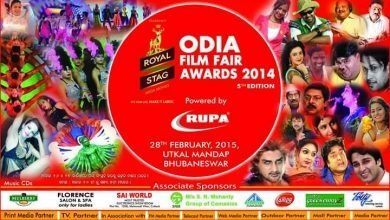 Odia Chulbul star Bulu and Poonam Mishra are in lead role. 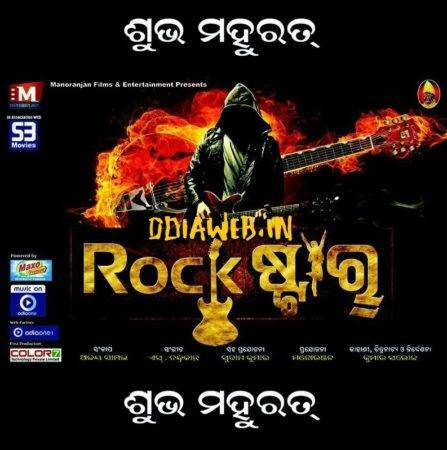 Please check this space for oriya movie RockStar songs. 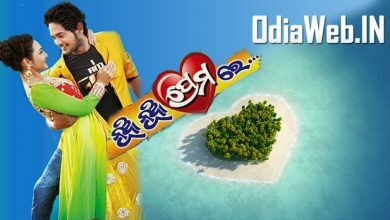 Visit our wallpaper portal for Oriya movie Rockstar wallpaper.